Are you in the market for a new freestanding soaker tub? If so, then you have more considerations to think about than just your bathroom's color scheme. With so many modern bathtubs on the market, finding the right one for you might take a bit of research ahead of time. On the other hand, today's variety means that you're more likely to find a tub that fits your needs. 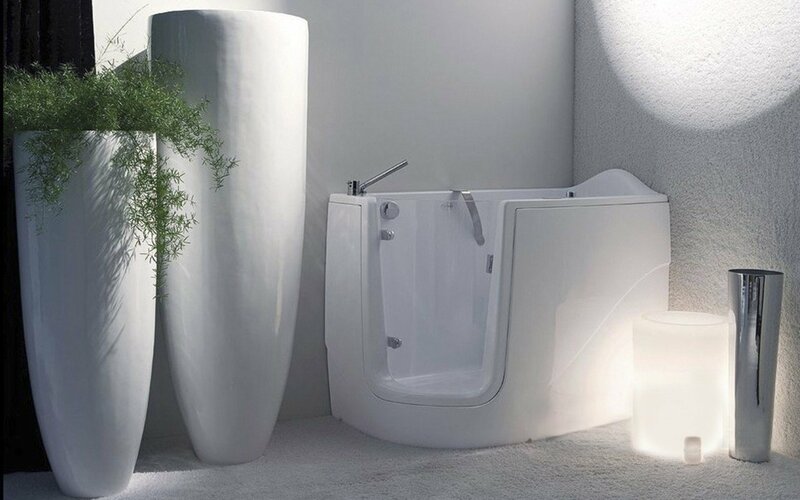 When shopping freestanding soaker bathtubs, placement plays a major role in the decision process. Is your current bathtub recessed (against the wall) or freestanding? What is the size? Is it a corner tub? You can save money on remodeling costs by placing your new modern bathtub in the same location as the old one. If that location is ideal for a freestanding soaker tub, then great! Also, you still have some more options to choose from. 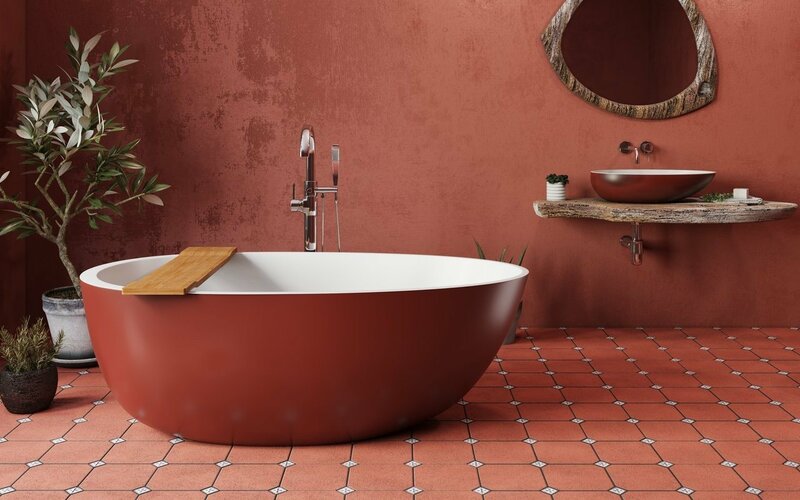 When it comes to affordable tubs, gone are the days when the only accessible options were white recessed bathtubs and...white recessed bathtubs. A growing market for stylish, attractive modern bathtubs has made these gems more affordable for the average person. 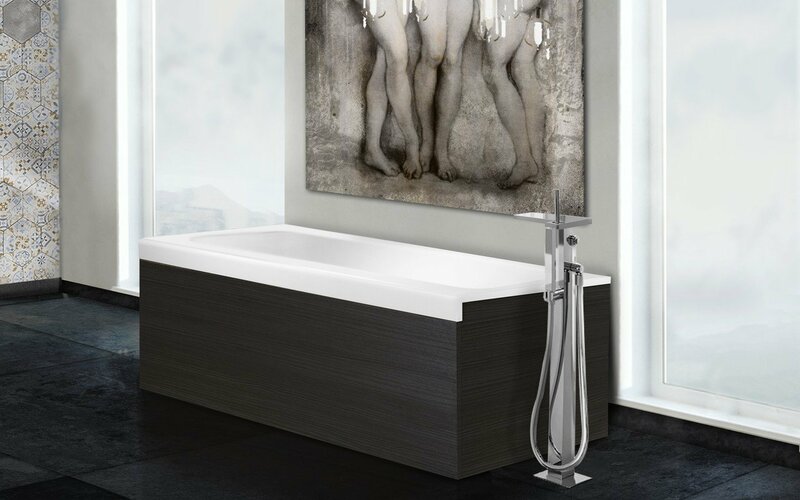 Freestanding soaker bathtubs come in a variety of materials including acrylic, solid surface composite, marble, stainless steel, wood, and even natural stone. One type of material may appeal more to you than another, but be sure to ask about what it takes to maintain the bathtub of your choice. For example, copper bathtubs are simply beautiful, but they require more maintenance than their counterpart tubs. Many freestanding soaker bathtubs come with features that make them more enjoyable for their owners. Some feature air jets that give the tub a jacuzzi feel. Today's jacuzzi tubs also come with remote controls so that you can control the intensity and frequency of the air jets. Certain models are also double-walled, which means that they trap heat better and will keep the water warm for hours. If an older person will use the bathtub, consider one that is ADA compliant. These tubs have handrails, non-slip flooring, and are easier to enter for older people, thus reducing the risk of injury. 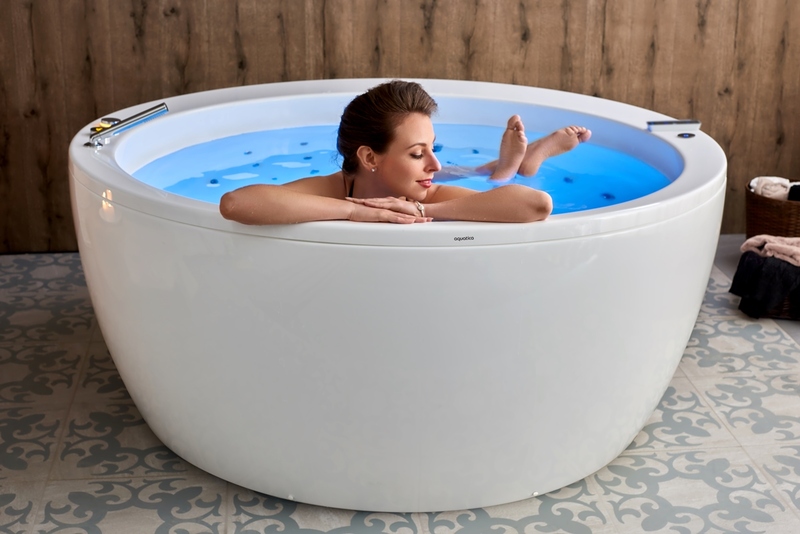 When choosing the size of your freestanding soaker tub, a good rule of thumb is to purchase one that is big enough to fit the person (or people) who will be using it, yet not so big that it would be a waste of water to fill it. You should also avoid getting a huge tub if you'll be using it to bathe small children. Stooping down all the time will take a toll on your back. Deciding on these options ahead of time should keep you from getting overwhelmed when shopping for your new freestanding tub. Knowing your bathtub's placement, along with your preferred materials, features, and size will put you well on your way to finding the freestanding tub of your dreams.